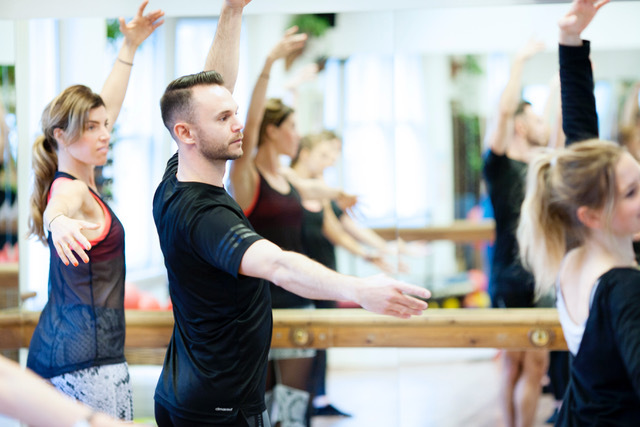 Craig Trained at the Royal Ballet School and London Studio Centre on their esteemed Musical Theatre Course. Craig made his stage debut with the Birmingham Royal Ballet in Sir Peter Wrights original production of ‘The Nutcracker’ playing the role of Fritz. His professional theatre credits include: ‘Hello Dolly!’ ‘The King & I’, ‘Cats’, ‘Singin’ In The Rain’ (at Sadler’s Wells) ‘On Your Toes’ (Japan Tour) and the lead in ‘Peter Pan – A Musical Adventure’. He has also starred in various TV shows and commercials. 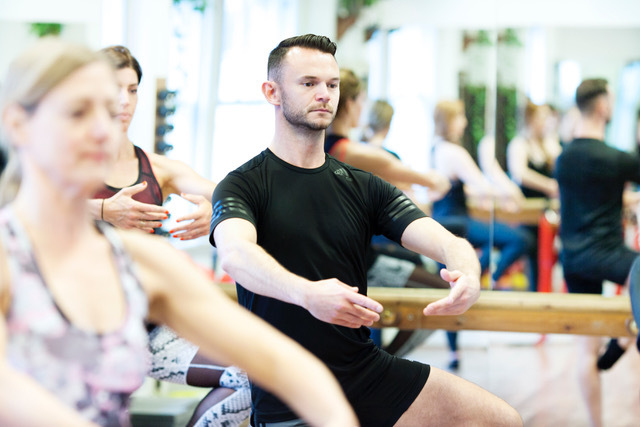 Craig teaches dance at performing arts colleges in and out of London and has extensive experience teaching adult Ballet and Barre workouts to various levels of ability. ‘Brushing shoulders’ with Natalie Portman in 2011, he took two exclusive Ballet Classes for the UK press launch of ‘The Black Swan’. Craig was involved in competitive diving from an early age and has recently returned to the sport. He is qualified as a Master Diver and represented Team GB at the European Aquatics Championships this year.